Mr. Miller serves as the Managing Director of Asset Underwriting and Advisory Services for Trimont Real Estate Advisors. Based in the Dallas office, Mr. Miller is responsible for overseeing all functions of this service line across the firm’s six offices in the U.S. and Europe. Prior to joining Trimont in 2017, Mr. Miller was a Managing Director at Cohen Financial and its successors. At Cohen Financial, he launched their third party loan underwriting and advisory platform supporting investment banks, private equity funds and finance firms with a focus on commercial real estate debt and equity as well as distressed commercial real estate loan platforms. 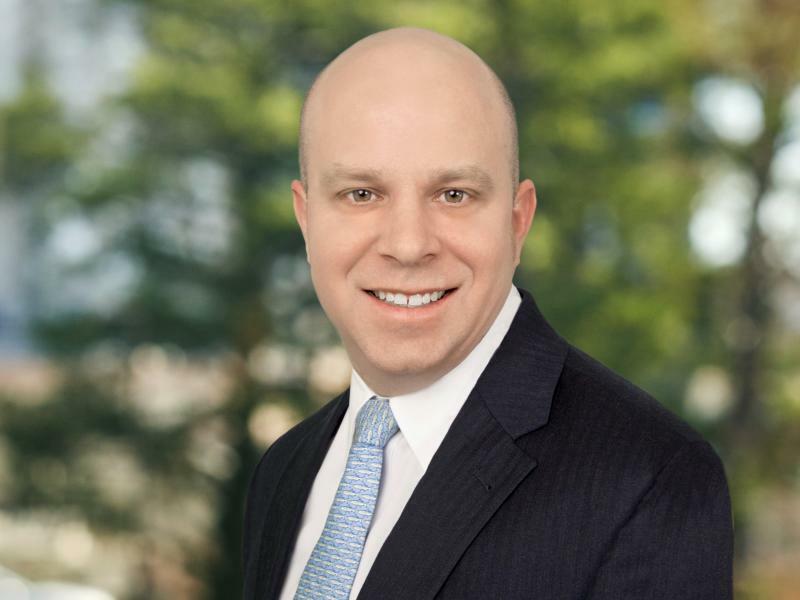 Previous to his tenure with Cohen Financial, Mr. Miller was instrumental in building Situs Companies, Inc.’s bank advisory practice with emphasis on evaluating commercial real estate loan portfolios and embedded losses within troubled financial institutions on behalf of private equity funds. He also co-led underwriting platforms for CMBS lenders.